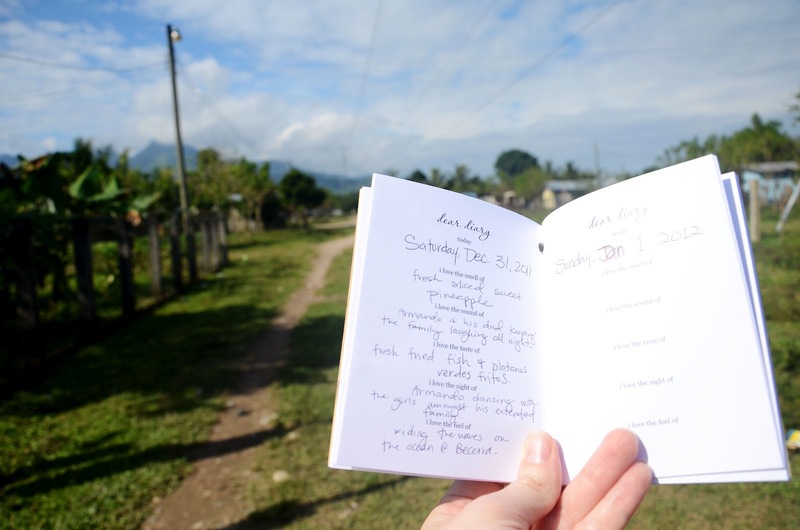 snapshot of one of my mini diaries in honduras. i love thinking about where you are all located, where my design clients live and where some of my paperie goodies get shipped off to! this blogger packed her mini diary up and took it with her on her adventures in honduras. completely rad. thank you, daisy for sharing! FYI: next friday i'll be closing up my shop for awhile. quantities are limited, but please make your last minute purchases! i appreciate your business so much and i have big plans for the re-opening of the mini mart, once i get back into gear post-baby. i'd love to offer fill-in the blank party invitations, more handwritten artwork and other to-be-dreamt up goods! if you have a suggestion, i'd love to hear it.